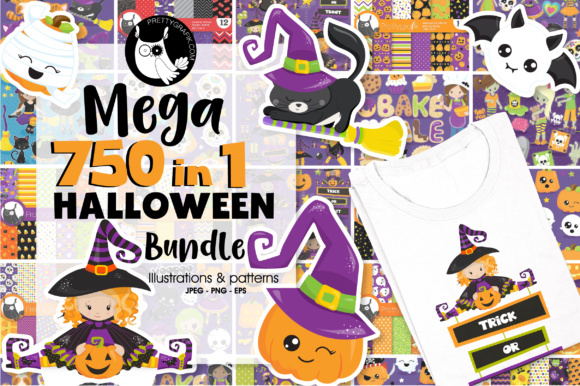 This deal includes about 750 items. 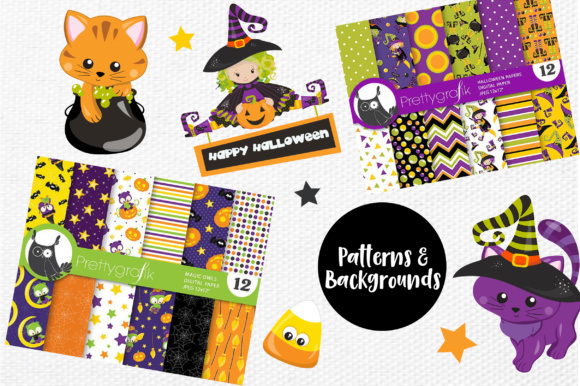 It’s Vector Elements, Illustrations, Icons, Patterns, and more.This is all that you need for your Halloween projects! 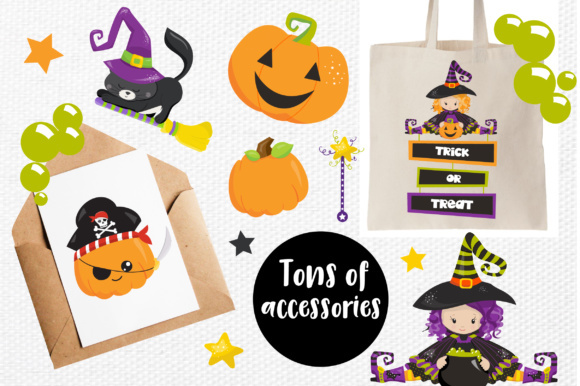 This bundle combines Halloween items that are perfectly combined with each other. 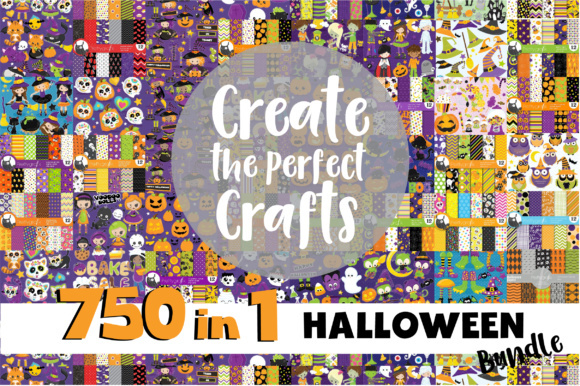 You have plenty of opportunities to create POD products or invitation, poster or branding, postcard or craft projects. You can make a custom design yourself. VECTOR: Adobe Illustrator CS3 or newer. Also vector files in format EPS 8 may be used in other vector programs. Check software your program.